I would love to join in to this club. how can i do it? 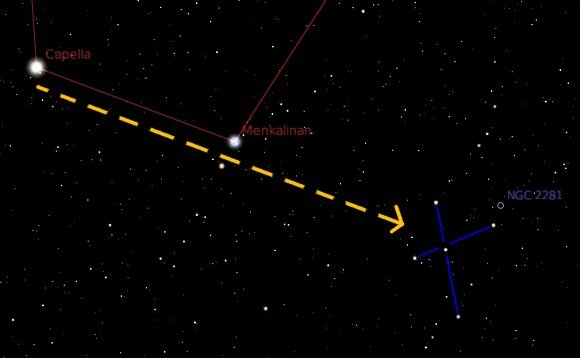 The Saguaro Astronomy Club (SAC) at http://saguaroastro.org/ has an “asterism observing list” that mentions the area around and including the cross as “Herschel’s Telescope”. I don’t see it but maybe others will.